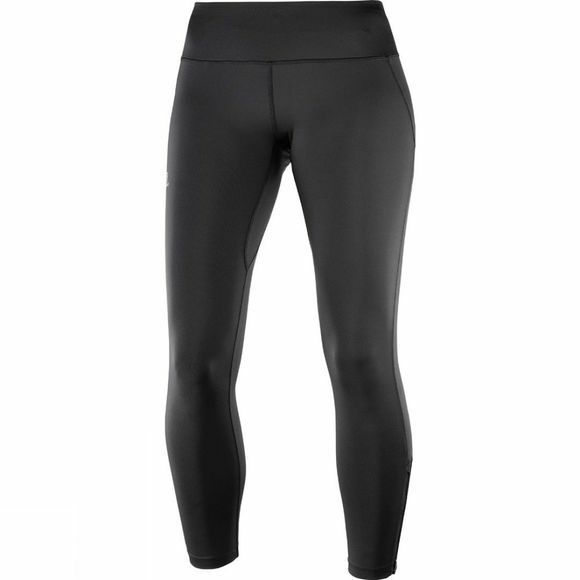 The Womens Agile Long Tights from Salomon has a generous adjustable waistband feels extra comfortable, and improved fabric means it stays opaque even when stretched. Since it’s available in various “random” prints, every tight has a unique appearance. Sometimes you can have it all.